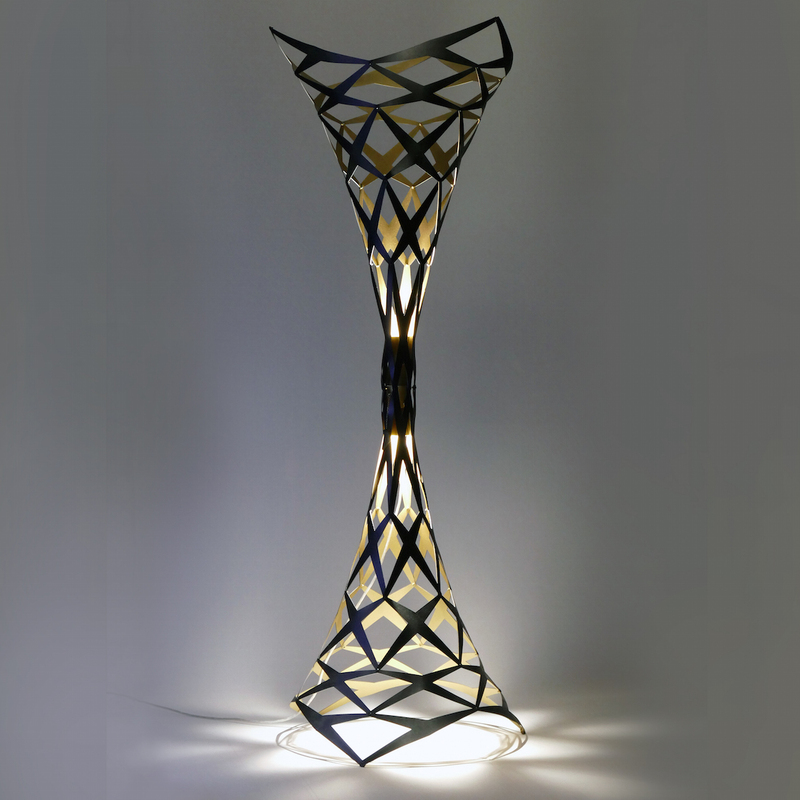 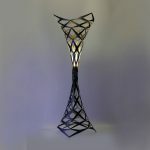 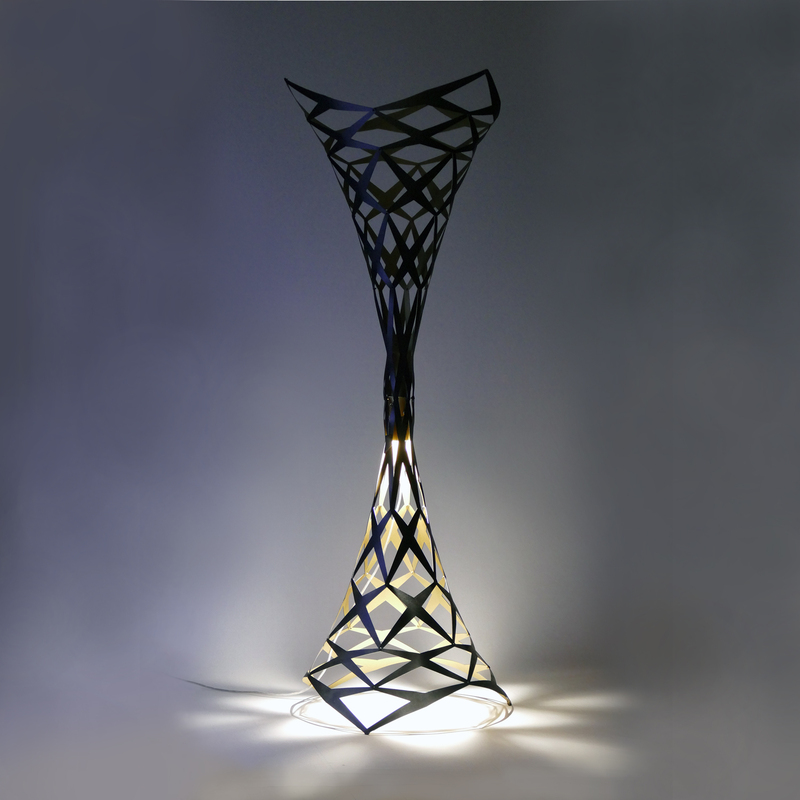 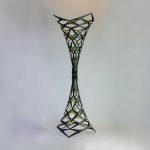 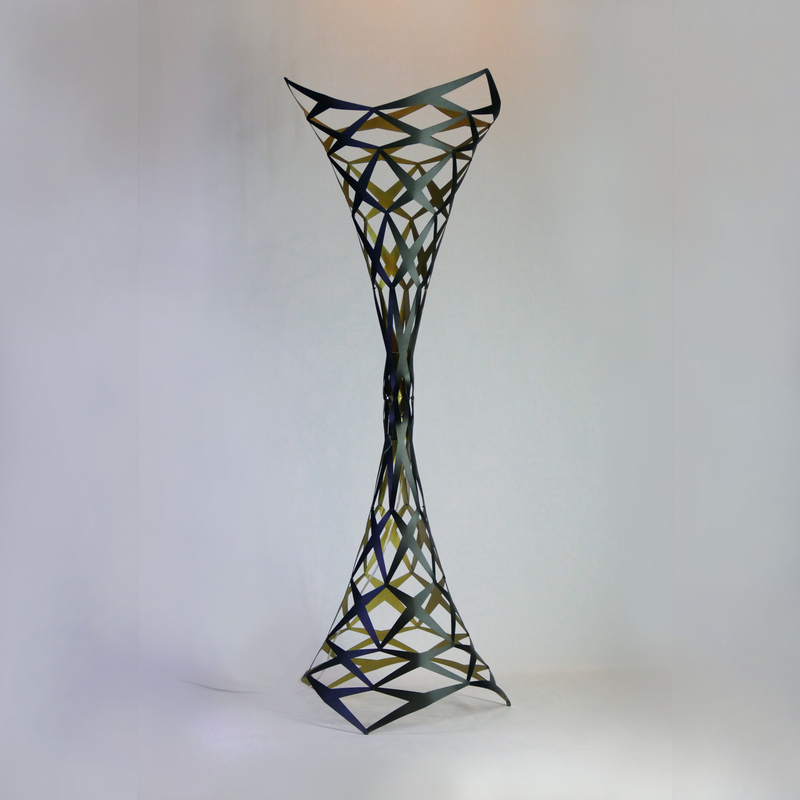 The Cobra Lily floor lamp has two light sources and can be switched from a down light, to an up light, or both together. 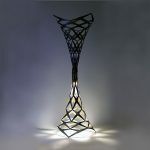 Material : Laser cut Aluminium. Two tone and custom colours are also available.